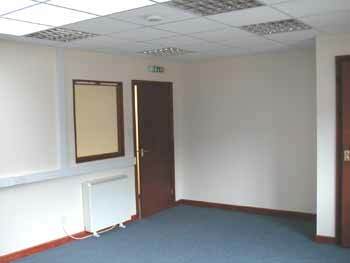 Compact office premises perfect for a small business starting up or running. It includes two good sized office space s, allowing for light storage. It has roof-lights giving excellent natural lighting for working whilst being fully insulated with the essential BT& power sockets and toilet facilities. 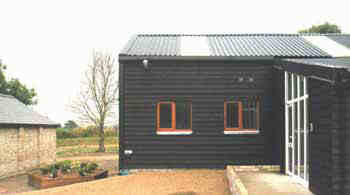 Very useful business rates relief on these small office rentals should be available from the rating body (at time of writing).